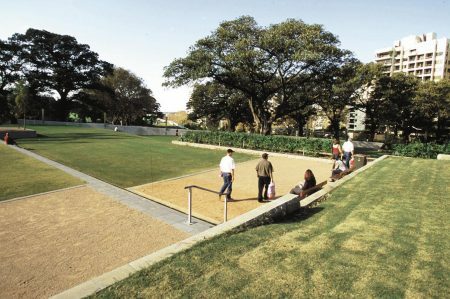 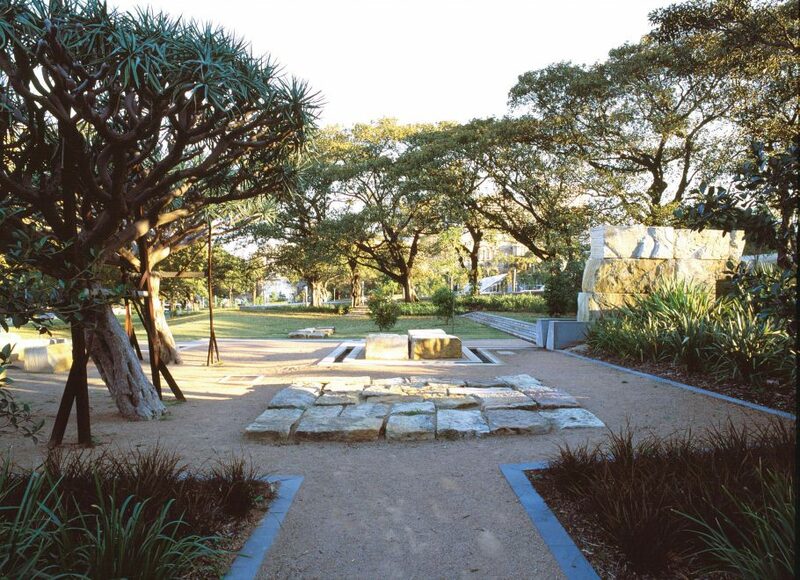 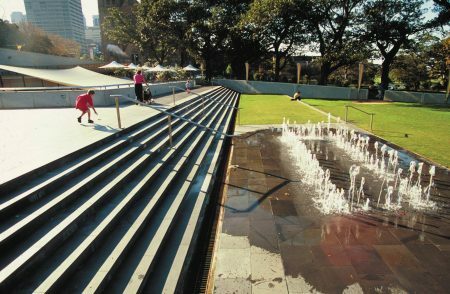 Located in the cultural heritage precinct at the eastern edge of the CBD, the 8.4 acre (3.4 hectare) park was created through street closures and replacement of a redundant bowling club with world-class swimming and recreation facilities. 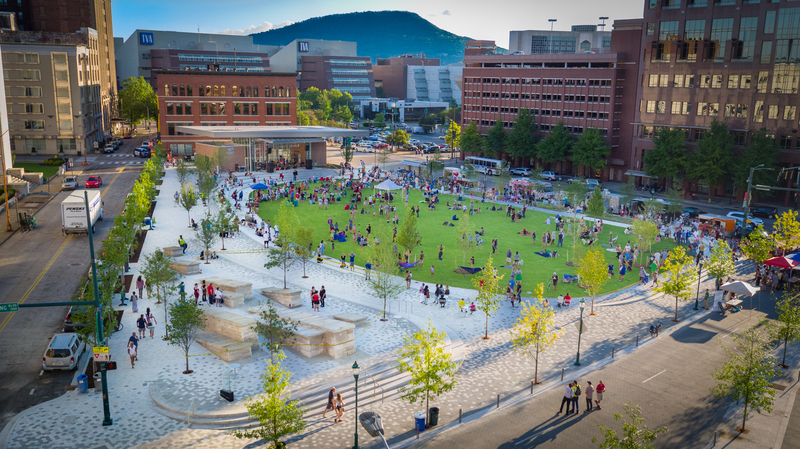 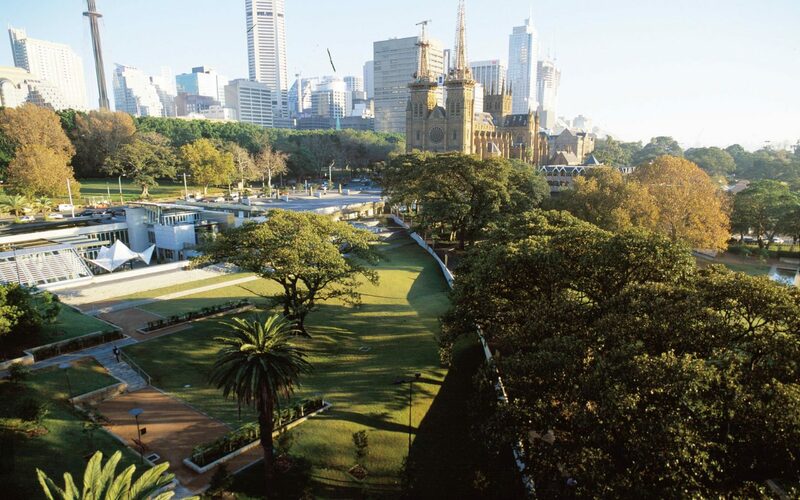 Thousands of new shrubs and over 200 additional trees was proposed to create a memorable green space in the heart of the city. 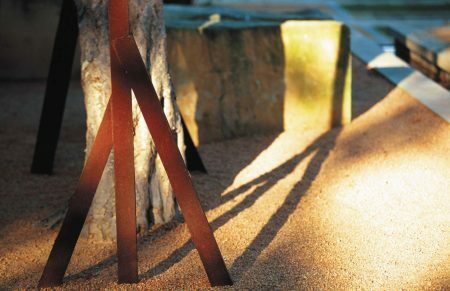 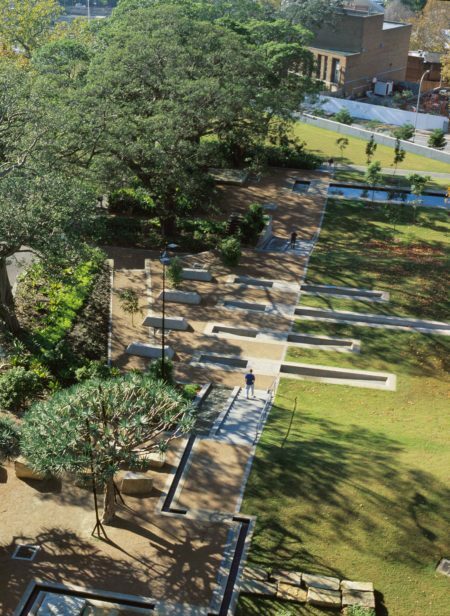 Traces of the site’s history were incorporated into the park design, including the historical avenue of Moreton Bay Figs. 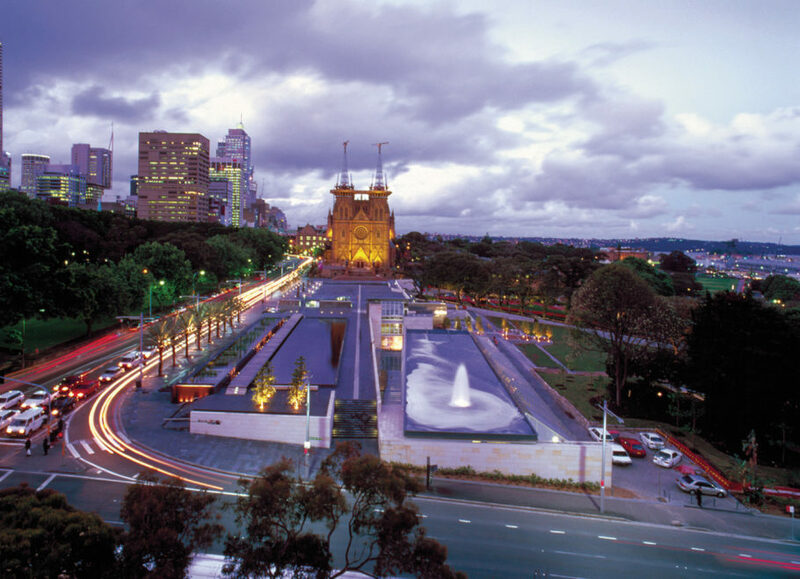 Important urban design moves included a major event space connecting the Australian Museum to St Mary’s Cathedral and a pedestrian bridge providing a connection to The Domain parklands.